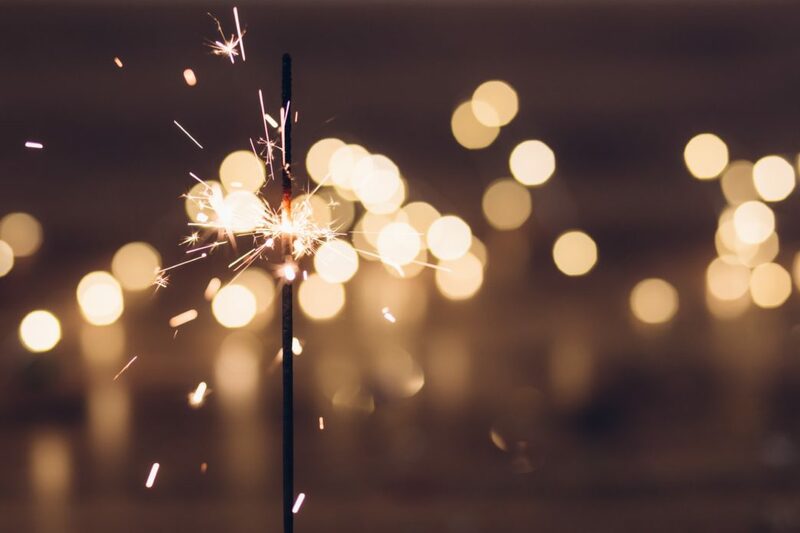 It’s the end of the year, and that means it’s time for resolutions aplenty and a quick peek into the crystal ball to try and get a sense of what 2019 will mean personally, professionally, and globally. That’s a little heady for a dentistry blog, so we figured we’d zero our crystal ball in on dentistry trends Here’s what we see coming in 2019. You can check back with us at this time next year and see how we did. When we were kids, there’s a good chance our parents were rigorous about taking us to the dentist on a regular schedule. Whether or not we were diligent about our dental hygiene between visits was another story… And for those of us who have kids now, we’re similarly committed to keeping our kids on a regular dental schedule. But that focus rarely extends back to ourselves. A good number of adults couldn’t tell you the last time they made it to the dentist, and may not even have a regular dentist. But with the proliferation of social media, we’ve all had to see far more pictures of ourselves that we ever thought we would. And with even budget smartphones boasting hyper-detailed cameras these days, we’ve got plenty of photo evidence of just how well we’re doing with our dental health. 2019 looks like the year where this convergence of frequent photos and high-quality photography gets folks to take note of dental issues and re-commit to their dental health. Of course, fighting cavities is a noble prospect, and one with a multitude of benefits. And as folks turn their attention back to dental health and hygiene, better brushing and flossing are sure to be a big part of their efforts. But if the genesis of this renewed attention is getting the best selfie, we’re betting that more and more folks will find a dentist and see what they offer in terms of cosmetic dentistry. It may be a while since you’ve seen your friends with braces, but be prepared to see it more often in 2019 as more and more adults turn to solutions like Invisalign® to get that picture-perfect smile. If you’re like us, podcasts are a saving grace for your commute to and from work. Podcasts have been around for a while, but it seems like they exploded in 2018. Everyone and their mother has got a few favorites and a backlog that demands a road trip to get through. As we’ve been listening to our favorites, we’ve heard one name pop up again and again as a sponsor: quip. This toothbrush subscription company has got their name on more podcasts than we can count, and suddenly we’re hearing our favorite hosts talking about how often they brush. That conversation is starting to spill out into our interactions with friends and family too. Whatever the new year holds for you and your teeth, you’ll want a family dentist you can count on. That’s where Smile On Dental Salon & Sleep Apnea Center comes in. An Invisalign Preferred Provider with offices in Chicago, IL and Deerfield, IL, we welcome the renewed attention on dental health and hygiene. Schedule a dental appointment with us for January and let us help you start the New Year off right.